It’s 11 a.m. on Saturday, Nov. 11, and Illinois is set to kick off against Indiana in Champaign. It is about 36 degrees Fahrenheit, and there is a slight breeze running through Memorial Stadium. On the other side of the world it’s 4 a.m. in Melbourne, Australia, on Sunday, Nov. 12. It is 13 degrees Celsius (about 55 degrees Fahrenheit), it’s a little foggy and most of the city is asleep. But one family is wide awake, gathered around its living room television and making plenty of noise. Why? Because 9,611 miles away, the family’s youngest son is on TV playing football. Blake Hayes left Australia in July, beginning a journey that would put him in a new country, at a new school, playing a new sport. The Melbourne native is a true freshman at Illinois this year, but unlike most international students at the University, his first semester has been filled with a lot more than just classes. 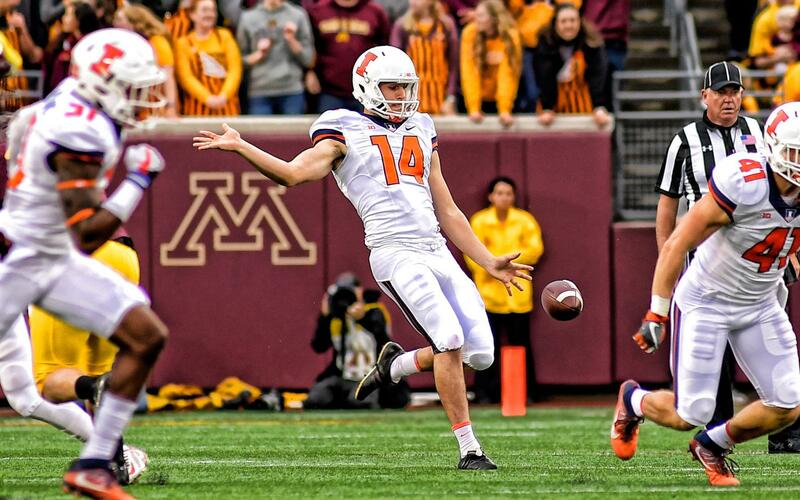 Recruited to play football, Hayes has been the Illini’s starting punter since opening day. He is just one of an FBS-high 16 true freshmen to start for the Illini this season. But unlike most of the other players in the class, when Hayes took the field for the first time, it wasn’t just his first college game: It was his first time playing on an organized American football team. 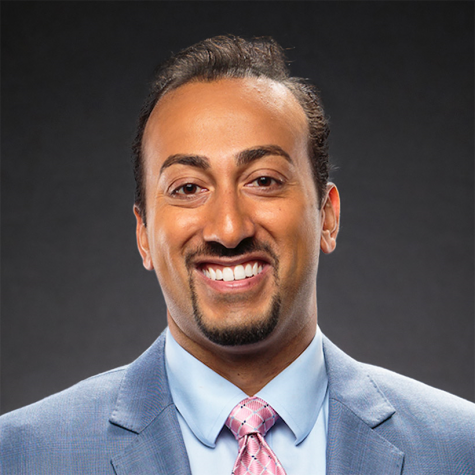 Growing up, Hayes played Australian rules football, a hectic sport somewhere in between rugby and soccer where players score by punting the ball through a set of four goalposts at the end of the field. Hayes began playing “footy” – as it’s called in Australia – at age 9. Hayes was the captain of his school team, and he also played at the club level. But while Hayes had a potentially very promising future ahead of him in footy, something wasn’t quite right for him. With Australian rules football not beckoning his name in the same way it once had, Blake decided to pursue a different dream of his: coming to America for college. Ronan thinks that Blake’s interest in coming to America might have started when he met Brad Wing, the son of some family friends. Wing, another Australian-born punter, went to Louisiana State University and has gone on to play for the Philadelphia Eagles and the New York Giants. That growing passion led Blake into a new chapter of his life. He began working with Prokick Australia. In Champaign, the game has been underway for a while now. In fact, it’s well into the second quarter. But the score is still 0-0. It has been a pretty somber viewing for most fans of both teams, but all the way in Australia, there has been so much to cheer for. Ten of the first 11 drives of the game have ended in punts, and at this point, the biggest story of the game has been the duel between the punters. Each has five punts to his name, and in Melbourne, both names are very familiar. 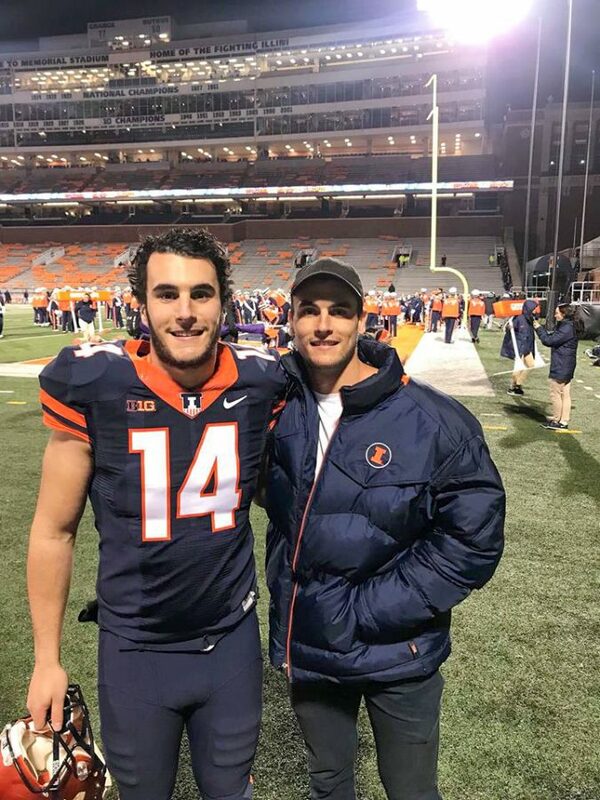 Blake Hayes has been the only Illini to move the ball consistently so far, and he is locked in showdown with Indiana’s Haydon Whitehead, a fellow Australian who trained with Blake for the past year at Prokick Australia. Blake may have dreamt of coming to America for college, but with the massive cost of being an international student at an American university, that dream seemed out of reach. Searching for a way around that, Blake turned to Prokick Australia, a program designed to turn Australian rules players into American college punters. Prokick is run by Nathan Chapman, a former professional footy player who became a punter for the Green Bay Packers. Under Chapman’s leadership, Prokick has become a factory for college punters. But even with that passion and plenty of experience playing Australian rules football, Blake’s father initially had some doubts about his son’s prospects. But while Blake may not have had the booming leg of some of the Australian punters before him, Chapman saw he had the skills and the experience to be an effective American punter, nevertheless. Blake trained with Chapman and Prokick for two years, and as time went on, his dream of attending college in America became more of a reality. 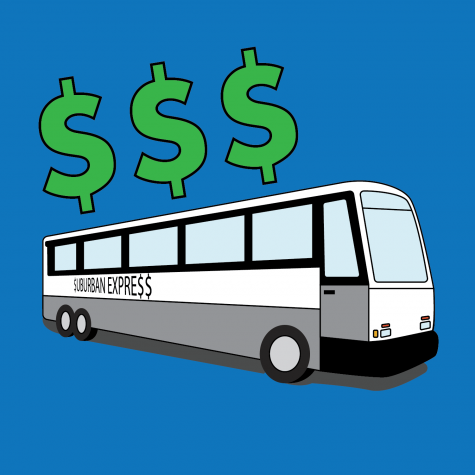 Before long, the family was traveling to Champaign in the summer of 2017 to visit the school at Chapman’s behest. But seeing the University, and how their son might fit into it, helped put Blake’s parents’ minds at ease. Coming from a country where most people attend their local university and live at home, the Hayeses found the American college experience quite different, but quite exciting. In Champaign, time is running out for the Illini. The score stands 17-7, by no means out of reach, but with 8:37 remaining in the final quarter, the Illini bring Blake out to punt once again. As he trots onto the field, his quarterback, Jeff George Jr., is on his way off it. Blake likes to pump himself up for punts, but this leaves him in the unattractive position of being excited when his team has objectively failed. Blake was offered a scholarship and a spot on head coach Lovie Smith’s roster, giving him the opening he had been working the past few years for. He made it to Champaign in July and immediately dove into training. Blake hasn’t had many chances to lift his head up above water and take a breath since. Blake has worked with Smith and special teams coordinator Bob Ligashesky throughout his short time in America to acclimate him to Illinois’ style of play. When he landed stateside, Blake had never taken a pro-style punt before. But after his first season with the Illini, no one needs any more proof that he has the skills for the job. Indeed Blake has done more than just answer a few questions. His 3,231 total punt yards are the fourth-most in Illinois football history for the amount of yards in one season. Blake pinned his opponents inside their own 20-yard line on 22 of his 77 punts. He was named to the Big Ten All-Freshman team, and he won Illinois’ Dike Eddleman Most Outstanding Special Teams Player award. But the on-the-field duties haven’t ever been an issue for Blake. The bigger struggle was adjusting to life half a world away from home. And to his credit, he seems to have taken that transition in stride. Blake admitted that he misses some of the comforts of home from time to time, but as the season went on, he had more and more reminders of home. His father came to the Homecoming game against Wisconsin, and in doing so became the first person in Blake’s family to see him play live. Instead of flying straight home from a business trip in China, Ronan took a detour and ended up in Champaign, marveling at the spectacle that is college football. “The whole experience was amazing,” Ronan said. “It was great to see Blake obviously, but it was even better to see a game live and just see the atmosphere around it. Even 40-50,000 fans is a huge crowd for our professional games. It was the first time Blake had seen any of his family since arriving on campus in the summer. He was excited to see a familiar face, but he was also excited to get a chance to show someone from back home what he could do on the field. Blake said he was trying to make his father proud every time he stepped on the field. In the hour before the game started, it began to snow in Champaign. It was the first snow of the season, and for Blake, it served as a fitting reminder of how far he had come on a day when he finally got a taste of home. In Champaign, the Illinois football team falls to Indiana 24-14, which is the team’s eighth-straight loss. But while the losing streak keeps Blake and his teammates’ moods pretty low, the Hayes family is riding high. While his team may have lost, Blake had a career-high 11 punts on the day, for a total of 455 yards. With the season now over, Blake might finally have a chance to slow down and take a moment to look back at his journey. A few years ago, it looked like he might be headed toward a career in footy back home in Australia. Now he’s 17 hours behind Australia’s time trying to teach American football players how to do set shots – a running punt through the goalposts that, according to Blake, his teammates are struggling to perform – in central Illinois. But as difficult as the change in lifestyle might have been for Blake, it’s been just as trying of a time for his parents. 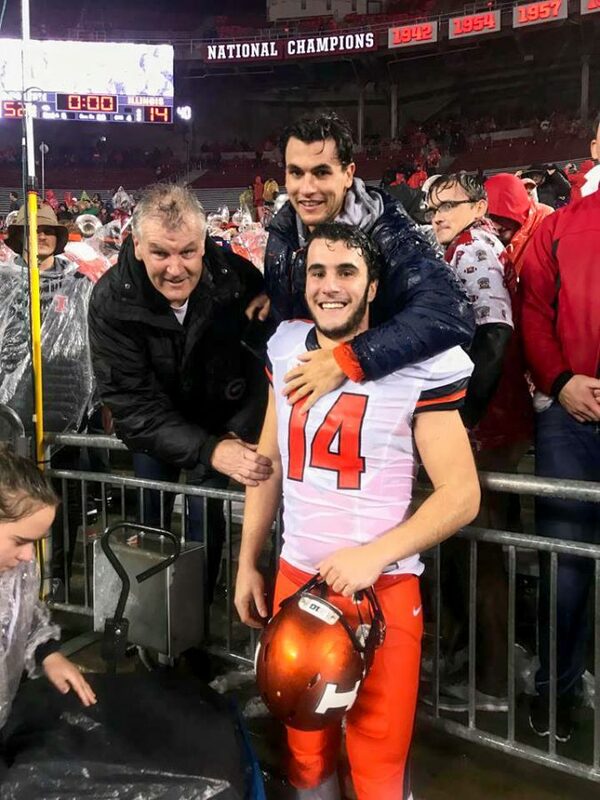 Blake is well aware of the sacrifices his parents have made to get him to where he is today, which is why it was so meaningful to him that his whole family made it to the Illini’s final two games.